Most of the finest businesses of this time are based on technologies and uses internet and technology as a medium of interactions with the audience. These days, we have a huge demand for websites. Every small or large business needs a website to explore more audience and to expand their business. It has been believed that developing and running a website costs a lot and it is not favorable for the business but that’s not the complete truth. Now free website hosting sites are there which can help you to get your business its own website without giving a single penny. Free web hosting in India gives us different kind of services. We can use free domain hosting, we can use free website designing. All you need to do is to make a bit of research regarding which site can provide you the services that you are looking for at no cost. But don’t worry; we are always there for your service. Here you will know the basics of free web hosting and we will tell you the best free web hosting sites. When you look for a list of best free website hosting, there is a thing you will notice on all the sites. They all provide you a domain for free. Usually, they will also provide us some space on the cloud of the site. They usually provide very little space like 1, 2 or 5GBs of space. Moreover, they also provide us different packages if we seek more services like more space, email facilities, sponsorships etc. There are sites like WordPress, BlogSpot, Wix, and few others. WordPress is considered to be a fine site that provides you a free domain and also provides you different templates to make your site look authentic and catchy. There is another kind of sites that help us to develop a website. That service is completely different than free website hosting. There are free website builders like Wix, Weebly, and uCraft. There are many other sites that can offer you free website building but these are some of the sites I would have preferred. These sites do not give us a complete website that is in a working position. Instead, it will only make your programming easier. It gives us a platform to construct a website. Here, you don’t need a deep or complex knowledge of any programming language. Here you just need to have a proper idea of how you want your site to be. The site will help you with the rest. On the same time, it is preferred to get advice from a professional while designing a website using such free website designers. So, choose wisely when you look for buying a domain and paying a professional to construct your site when you can do it for free. Now that you have all the basic knowledge of this field, you can just move and get your site hosted for free. For your convenience, we will provide you the name of a few websites along with some details you need to know. 1. WordPress.com: – This is the most commonly used site in India for web hosting. It is convenient and friendly. It is based on PHP and MySQL. This platform is used by a large number of websites. It has been used by over 60 million websites and 30% of the top 10 Million websites uses this platform. It is also the most widely used blogging platform. Domain: Subdomain WordPress.com is available. Website Builder: Many different mobile-friendly themes are available. 2. Wix.com: – This is a simple website builder that uses drag and drop interface it is for those who don’t have much knowledge of website building. It is not for those who want to strengthen their coding skills. The very interesting fact about this website is that it is a cloud-based web development platform. This facility allows you to get better hardware and software with spending much. Website Builder: Drag and Drop editor. 3. Weebly.com: – This website is majorly for e-commerce development website. Most of the entrepreneur today uses this platform for their startup. If you plan to get into some business like this, this is the best platform to build a website. 4. Bravenet: This site provides you free as well as paid hosting. In paid hosting, you get more services and availabilities. This site is another branch of the originally brave browser. It provides you ad-free browsing. This site is majorly used in foreign countries but in India as well. 5. Blogspot.com: – It is a platform developed by Google itself for free web hosting. It provides you various templates for easy and quick design. You can easily edit those templates. It also gives you permission to edit the internal HTML coding of the template as per your own use. It allows you to link your own domain without any additional charges. 6. 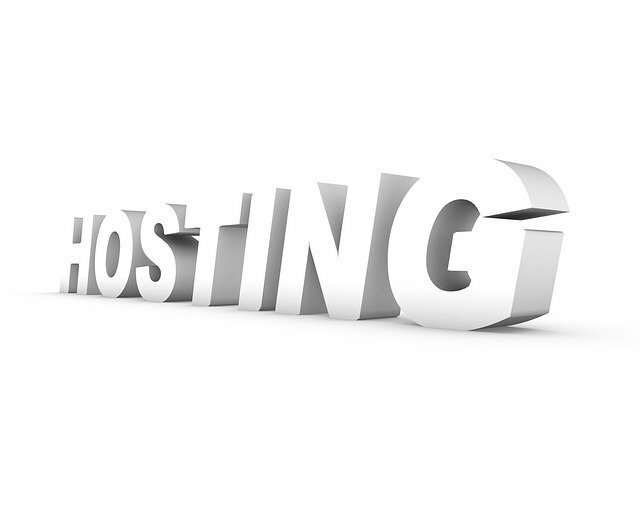 Hosting.india.to: – This site is another great platform for developing a site for free. The best feature of this host is that it is based on Linux systems and if you want a site based on the Linux then this is where you should go. Linux makes the operation and handle of the site easy. 8. Awardspace.com: – This site provides you MySQL database to keep your data flow good. The site has been working for more than 15 years. Here it provides some basic facilities and if you find them good, you can upgrade it to paid one with more services. Another great feature of this site is that it is totally ad-free. 9. 5GBfree.com: – This site handles itself on CloudLinux OS. The main motto of the site is to provide better security to its customer. And Cloud Linux helps us achieve it. 10. Freewebhostingarea.com: – This site is also great for you to get started with the websites. This site gives you the hosting for free until you get at least one visitor per month. You can easily turn the site completely ad-free at just 1$/month.